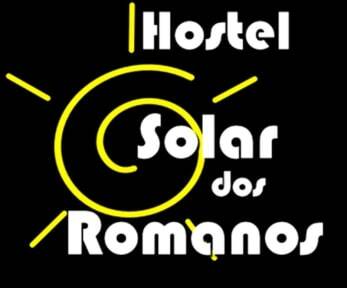 Hostel Solar dos Romanos v Salvador, Brazílie: Zarezervujte nyní! In order for the hospitality business to run smoothly we understand the importance of good guest relations. 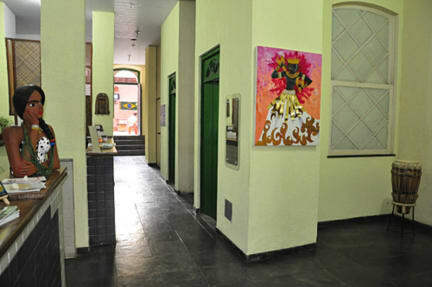 The attempt to provide safe lodging can be found in the level and fullness of the service hotel. We are well known for its comfortable rooms and suites which have been carefully restored to fulfil the needs of today. With a special location, near the main historical monuments and first class service, the hostel Solar Dos Romanos provides great comfort to tourists from all over the world. If you book between December 20th and March 01th you will be charged 50% in advance in order to secure your booking (non refundable), you may be contacted by the property requesting the CVV code of the credit card used for this booking or asked for a deposit on our bank account. This also applies for bookings during national holidays, New Year's Eve or Carnival. Carnaval conditions 2017 Dates: From February 23rd until the morning of the 02nd of March; the booking must include these dates to be valid or will be canceled. Any additional nights will be charged at high season rates. Minimum stay: six nights.